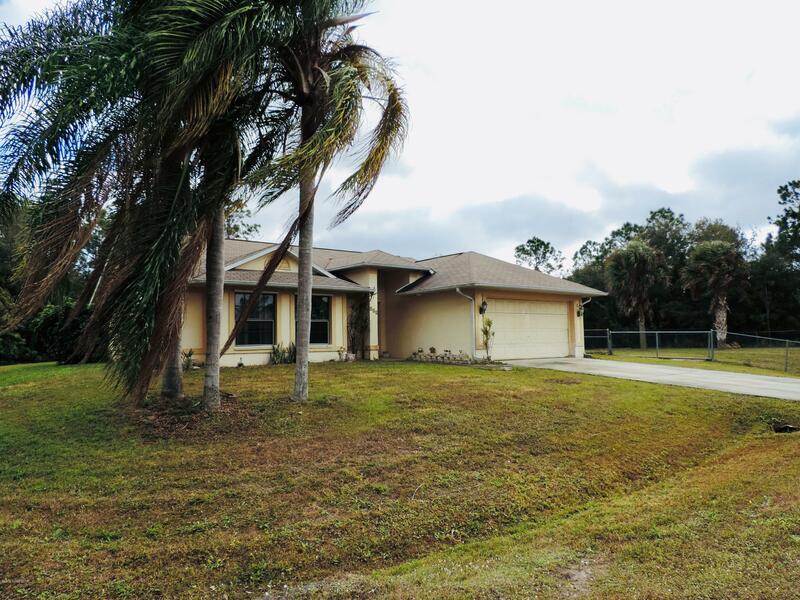 This is a 3 bedroom 2 bath pool home on almost 1/2 acre, fenced, corner lot. There is plenty of room to park your RV, boat & much more! Conveniently located near shopping centers, restaurants, library & schools. This home also has wheelchair access in the front door, garage & master bed/bathroom. With a little TLC this can be your great starter home or investment property.